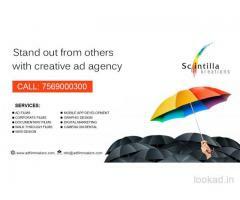 Welcome to one of the best ad film makers in Hyderabad, Bangalore, Chennai, Vizag and Vijayawada - Scintilla Kreations. 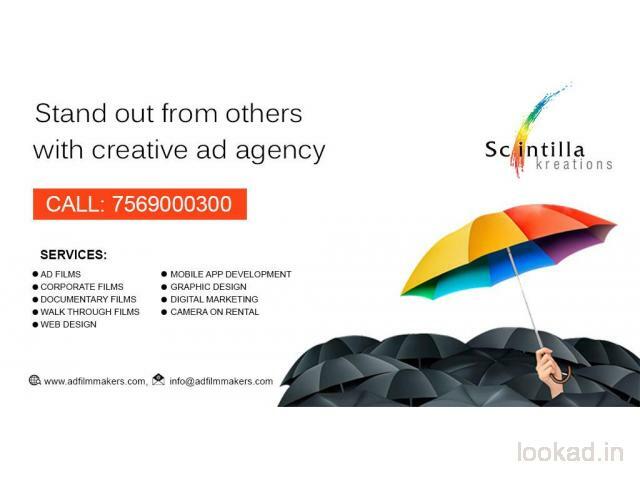 An ad film making company that brings your company/brands into the spotlight through superior quality Ad Films, Corporate Videos,TVCs, Documentary Films, and Creative Brand Promotions. With an experienced media expert like Mr.Sateesh Kemburu at its helm and a successful track record of over 20 years in existence.From state-of-the-art production house to becoming a cutting-edge design centre and now emerging as dependable digital marketing & web technology hub as well. 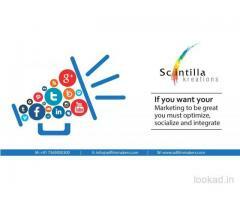 So if you too are seeking a media partner for your communication solutions and publicity campaigns anywhere in India then join the growing the list of clients of Scintilla Kreations and avail wide range of quality services, cost-effective charges and on time delivery of solutions.